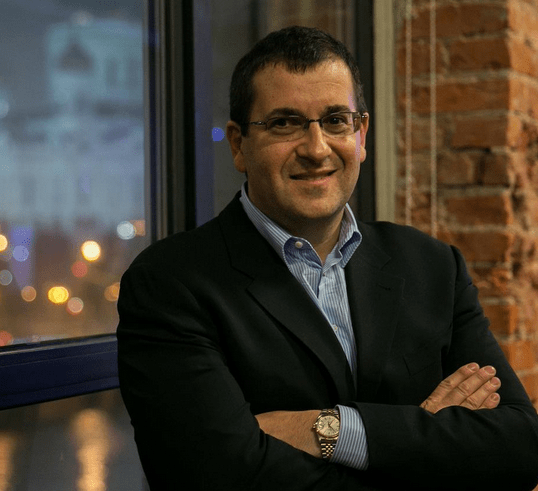 San Francisco – It has been a sad day for those at Survey Monkey and Facebook, as Dave Goldberg, CEO of Survey Monkey and husband to COO of Facebook, passed away suddenly. The news was confirmed by his brother, Robert Goldberg. A spokesperson from Survey Monkey stated: “We are deeply heartbroken to say our CEO and friend, Dave Goldberg has passed away.” Facebook expressed their sorrow as well. Goldberg’s untimely death came at the age of 47; he was a former executive of Yahoo, before joining Survey Monkey. He is known for making the company move up from just 12 employees to a huge 450. Survey Monkey, under his reign, was valued at $2 billion. Married to the COO of Facebook, Sheryl Sandberg, Mr. Goldberg was a crucial ally for her campaigns to get equal pays for women. Mr. Goldberg was also known in Silicon Valley as a venture capitalist and entrepreneur. The cause of death is still unknown, but it has been confirmed from Mark Zuckerberg, a close family friend, that it happened while the couple was on vacation. Mr. Robert had also urged the people who knew the deceased to pay tributes and share memoirs on his memorial Facebook profile. This led to tributes pouring in, not only on Facebook, but other social networks as well. They reflected on the deceased’s qualities as a friend, mentor and leader. Mr. Goldberg has two children, from wife Sheryl. The small family was a resident of Menlo Park, California. Dave is also survived by his mother, Paula Goldberg.